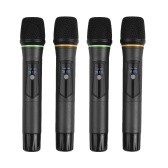 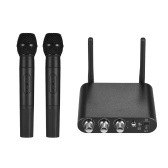 This professional wireless microphone system with 2 high-quality microphones and 1 receiver will bring you into a world where you can sing happily and freely with your friends and families. 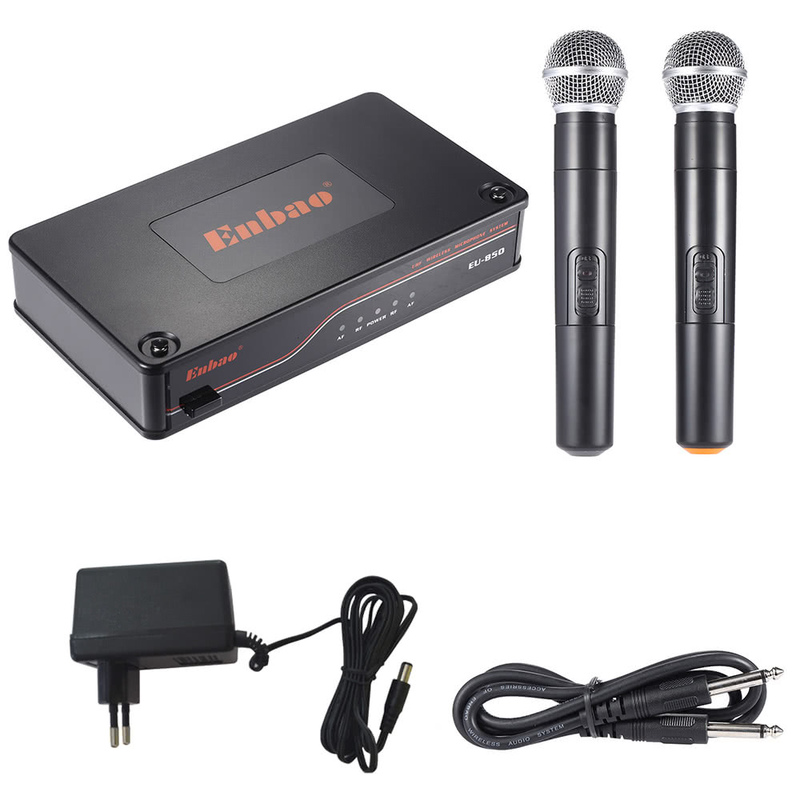 It is also suitable for using in party, meeting and outdoor hosting, etc. 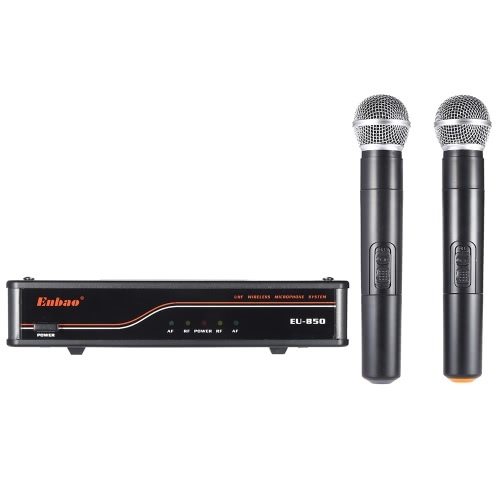 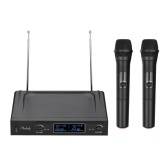 Professional wireless microphone system with 1 dual channels receiver and 2 handheld MIC. 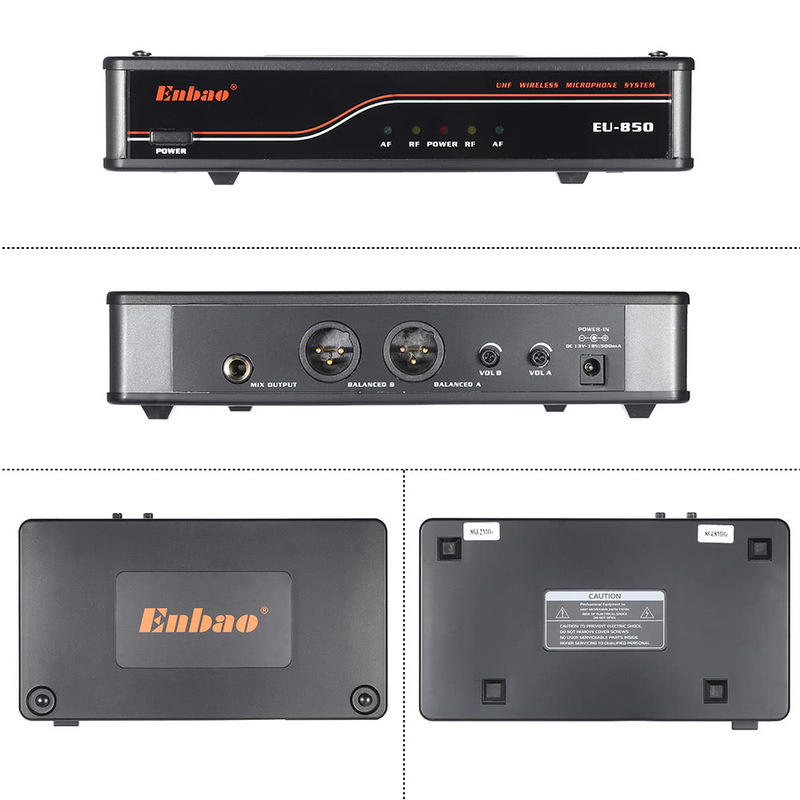 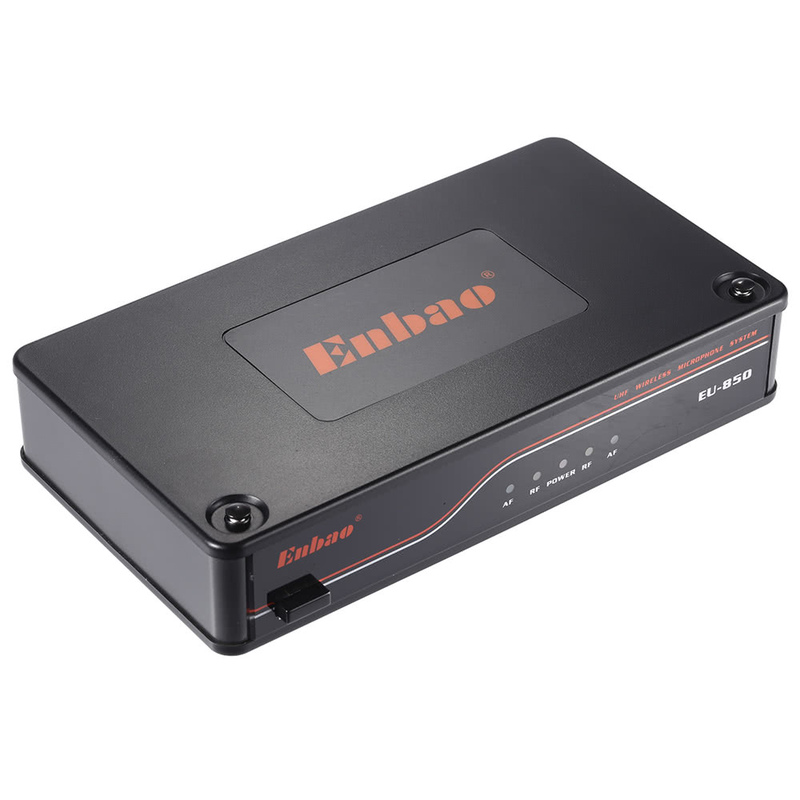 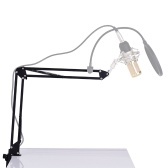 The receiver adopts surface-mount technology and aluminum light case design. With one 1/4" audio mix output and two XLR balanced output interfaces. 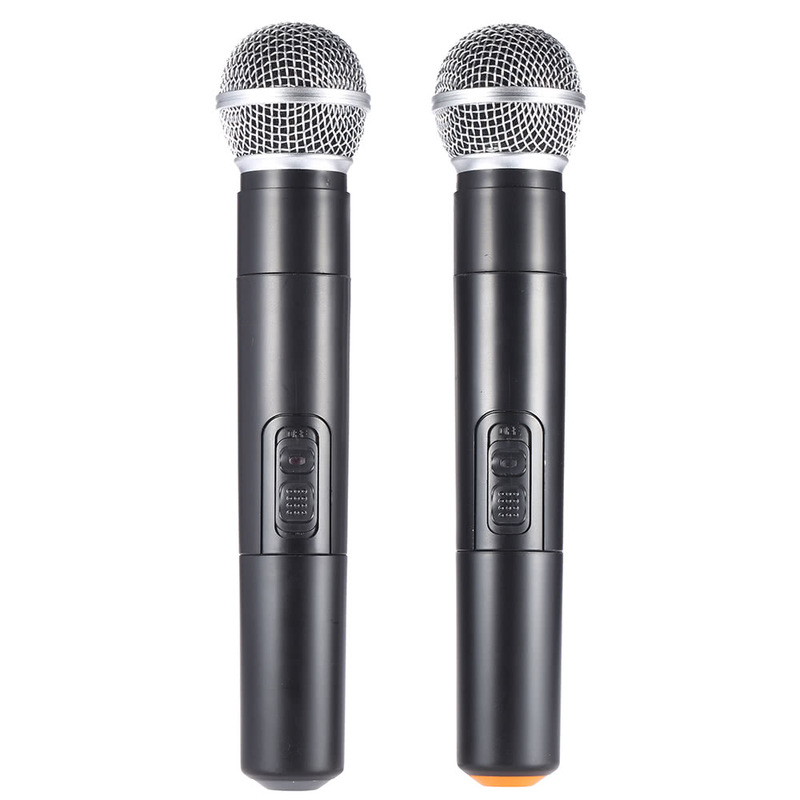 Special UHF design with unique anti-interference ability for the wireless microphones. 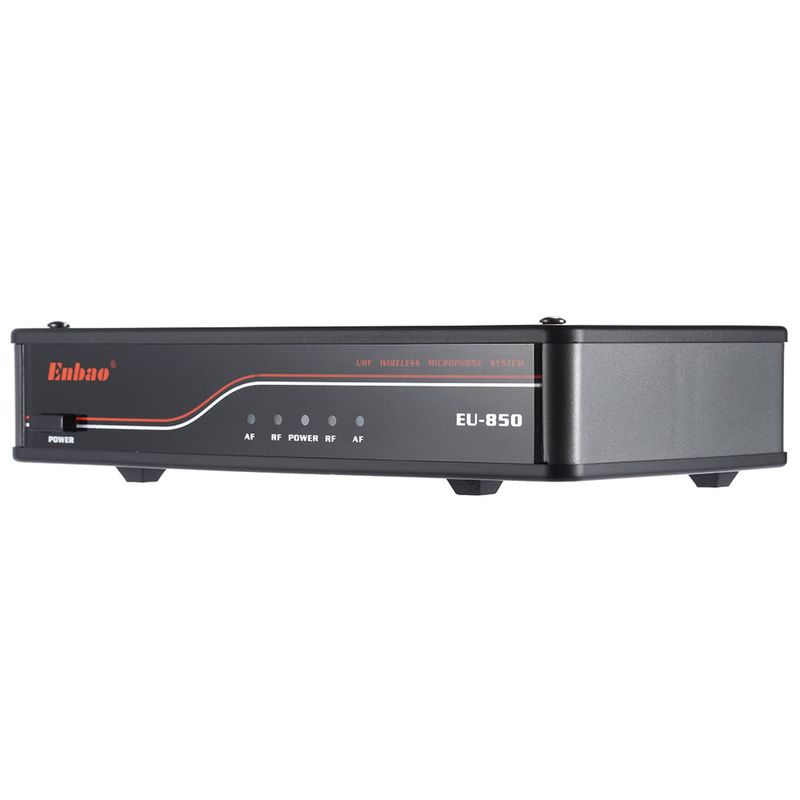 With indicator lights showing the status of AF, RF and power. 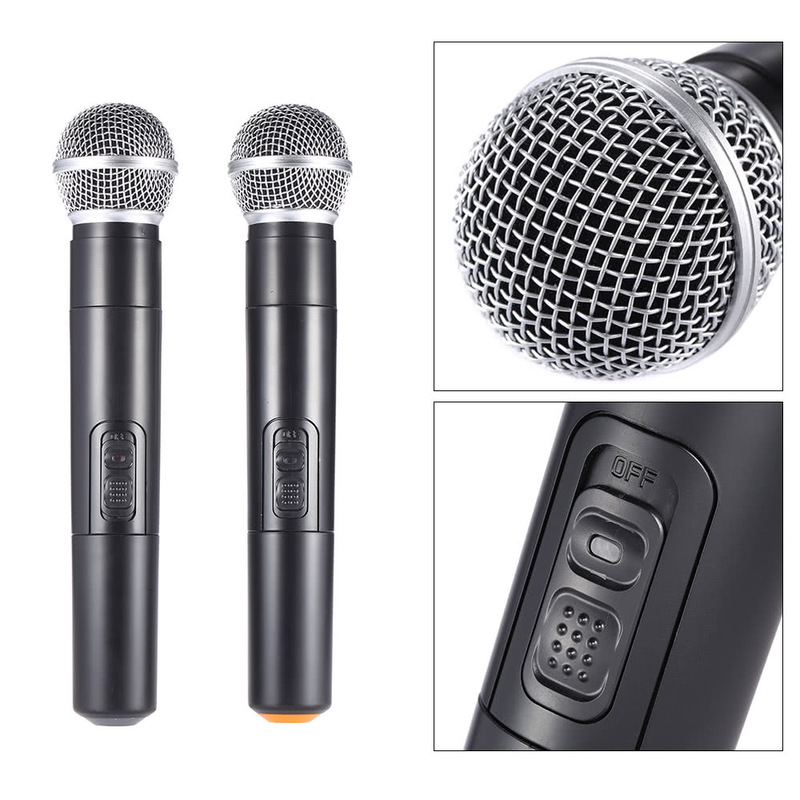 The volume of 2 MIC can be adjusted separately by the backside knobs. 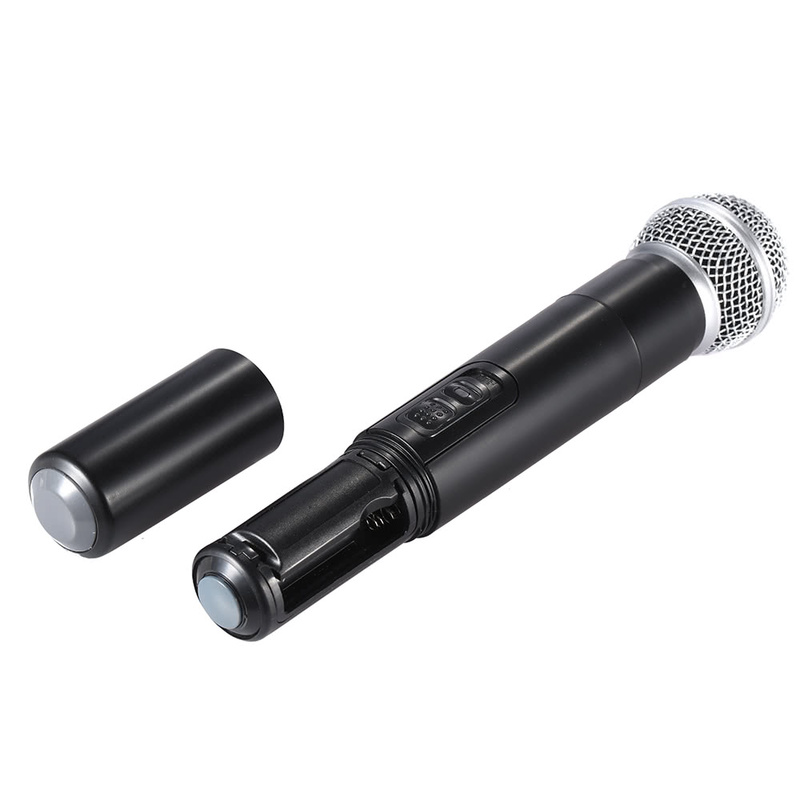 Effective operating range is up to 60m in open area. 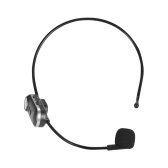 Comes with an audio cable(6.35mm plugs) and a power adapter.